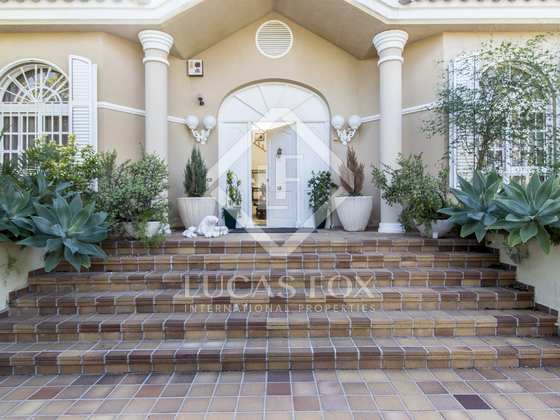 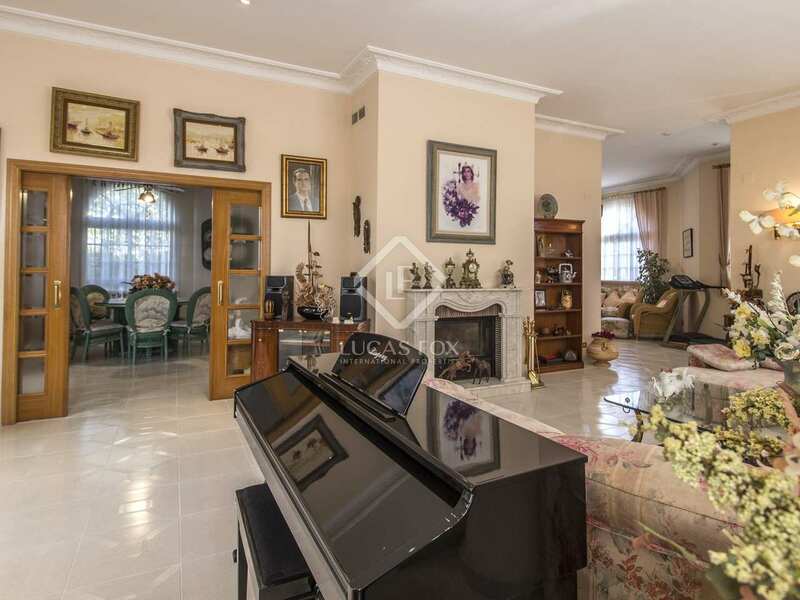 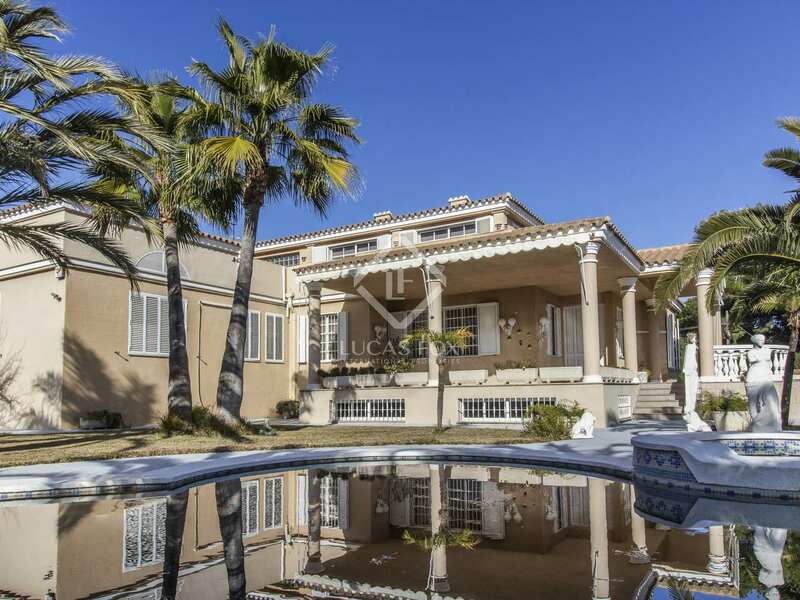 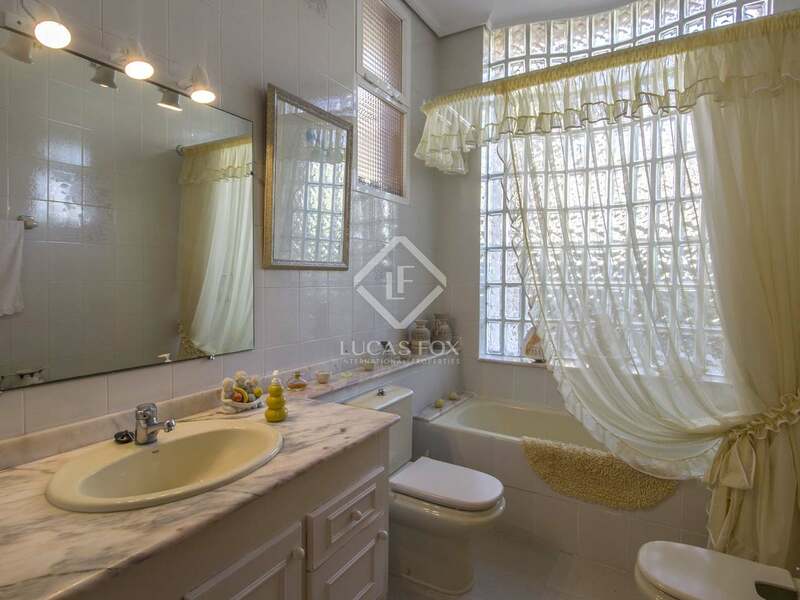 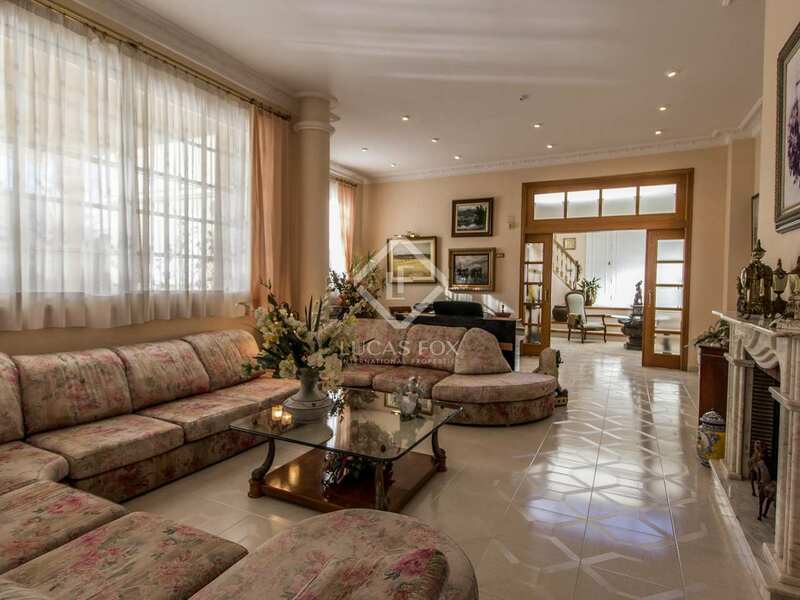 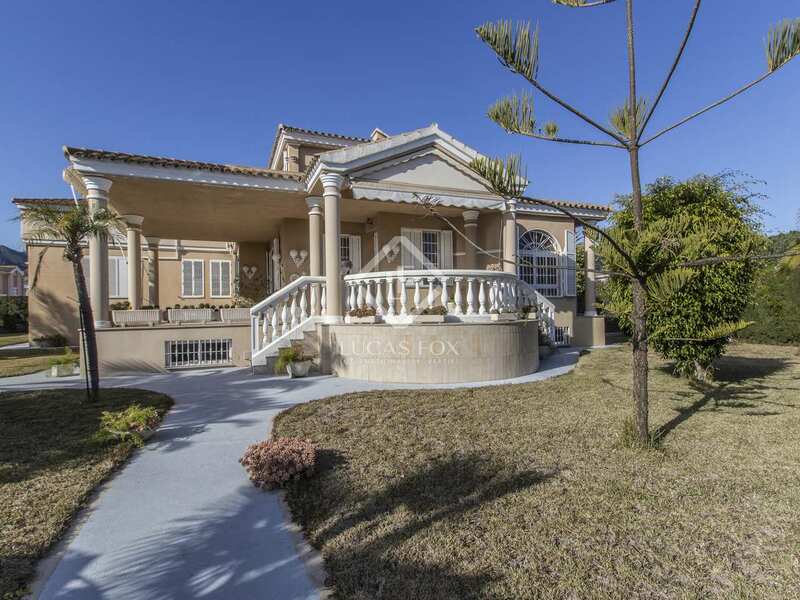 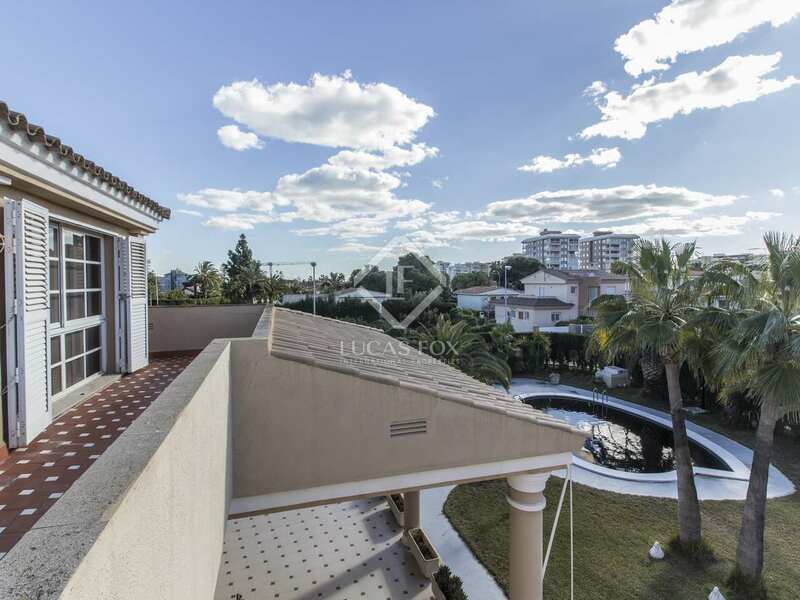 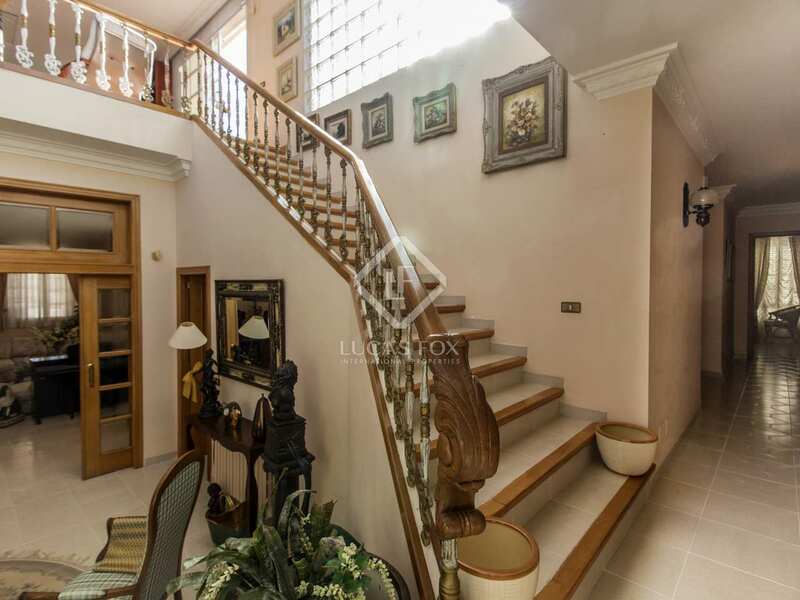 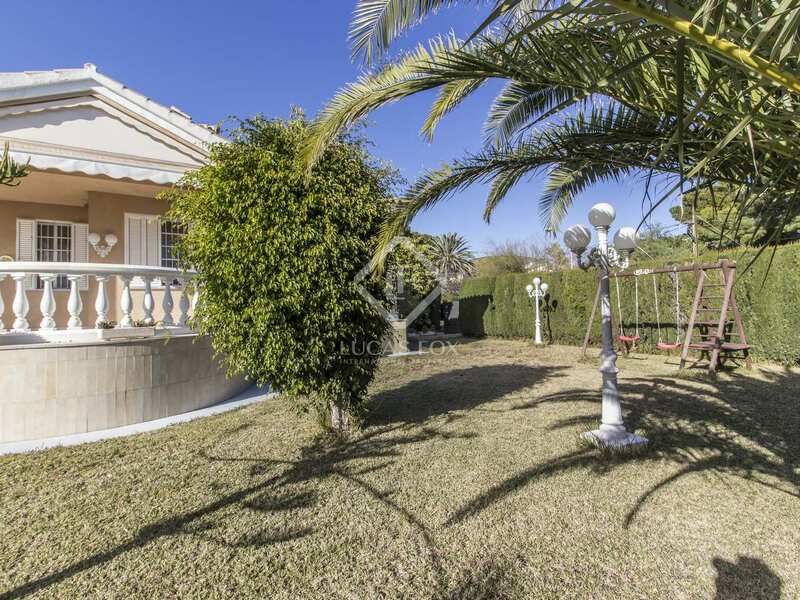 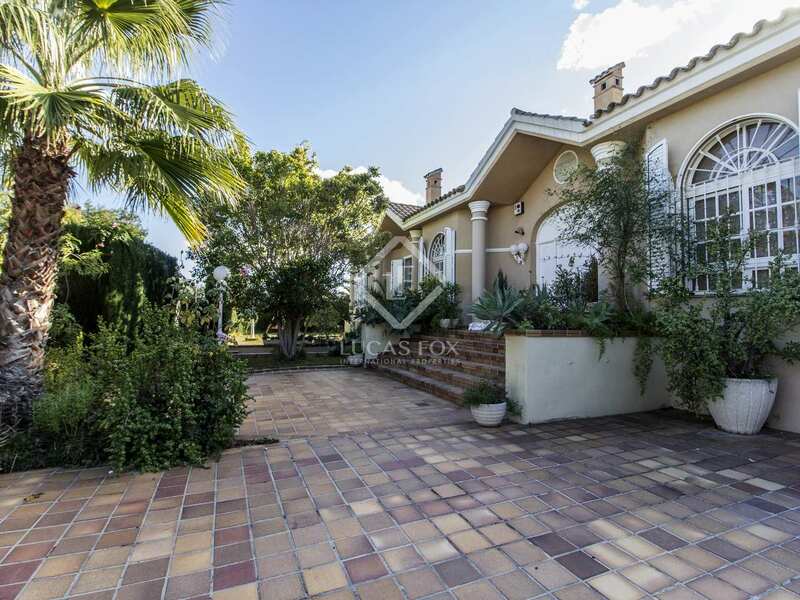 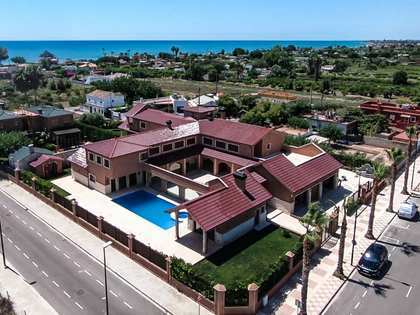 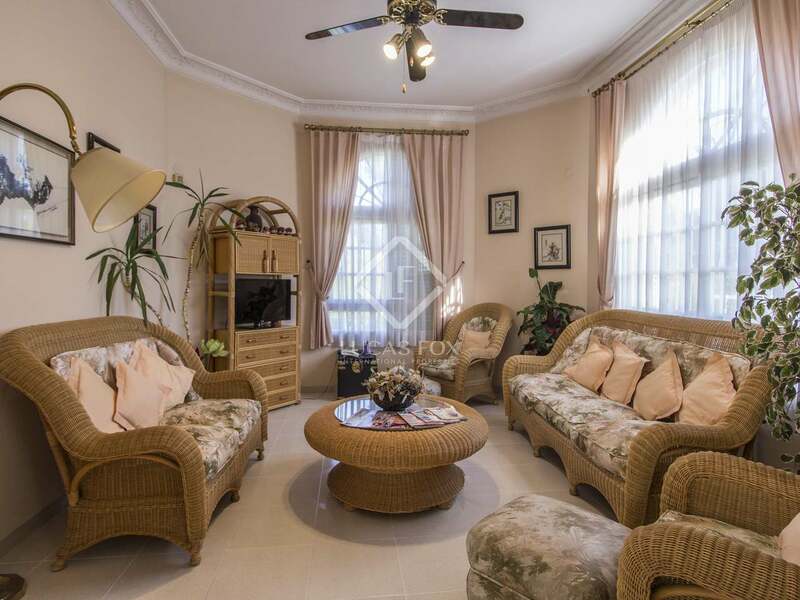 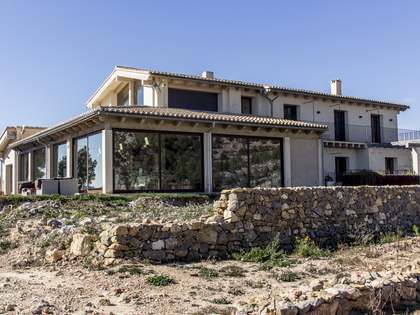 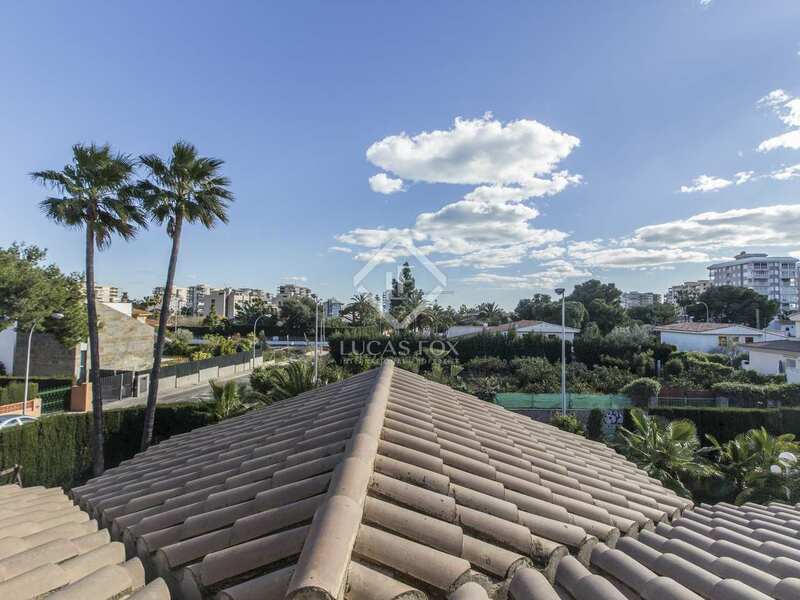 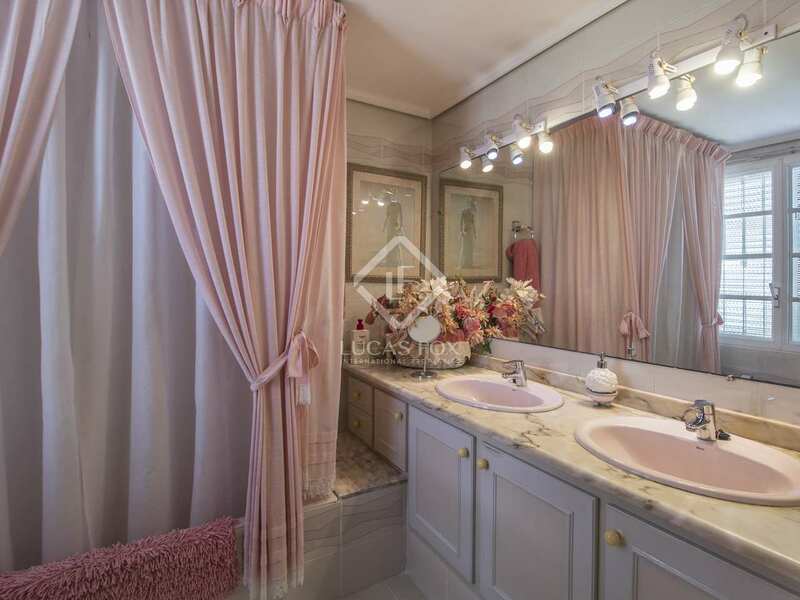 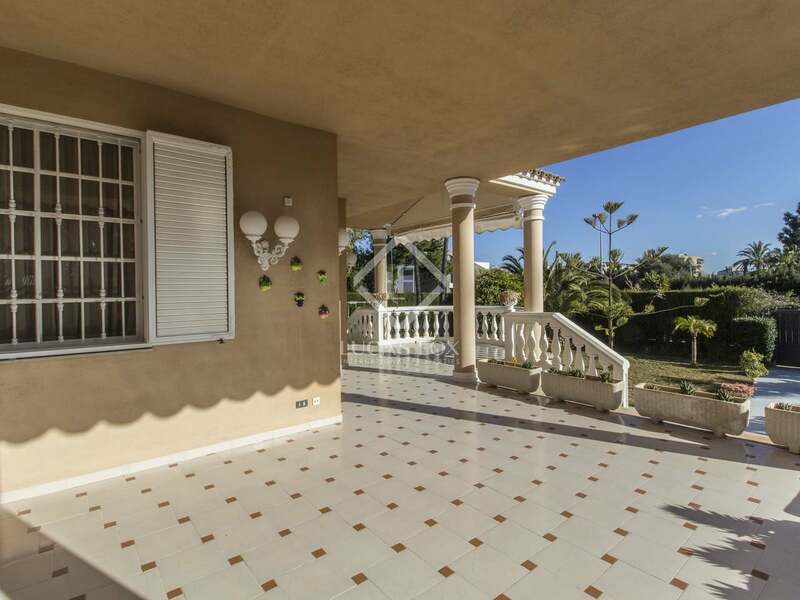 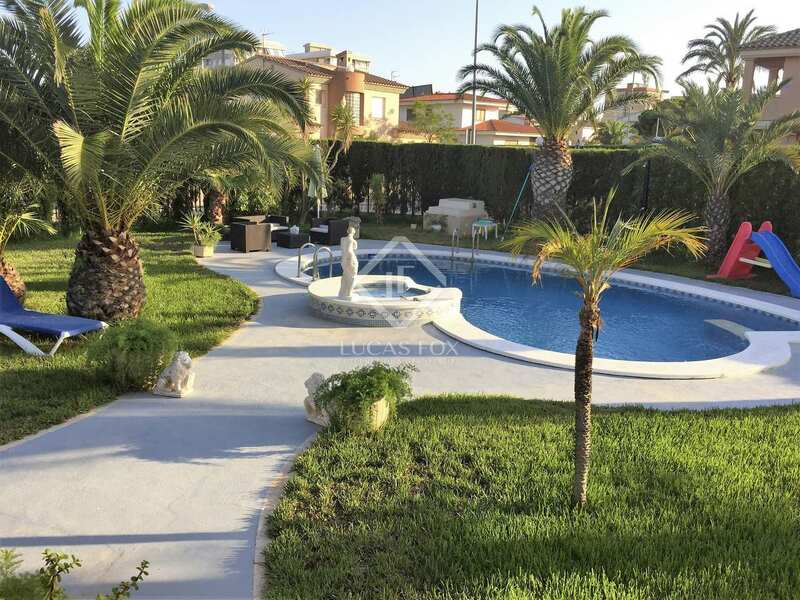 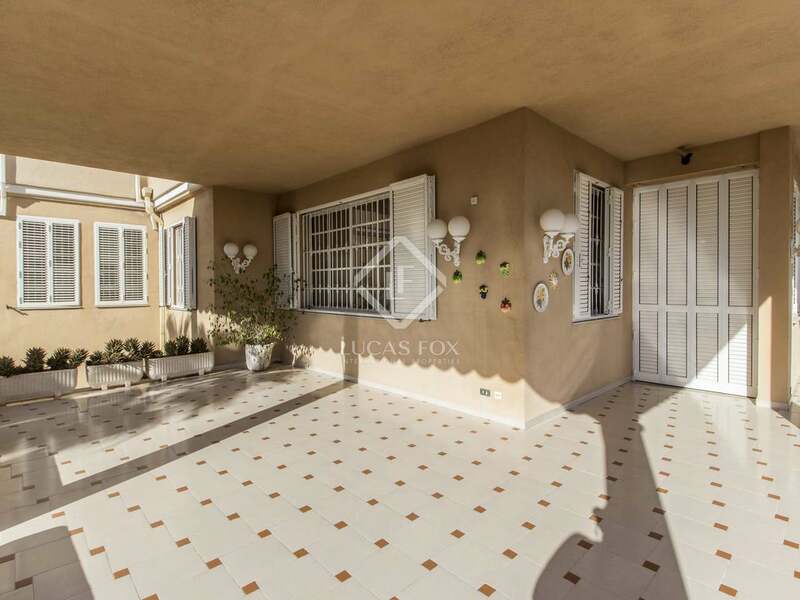 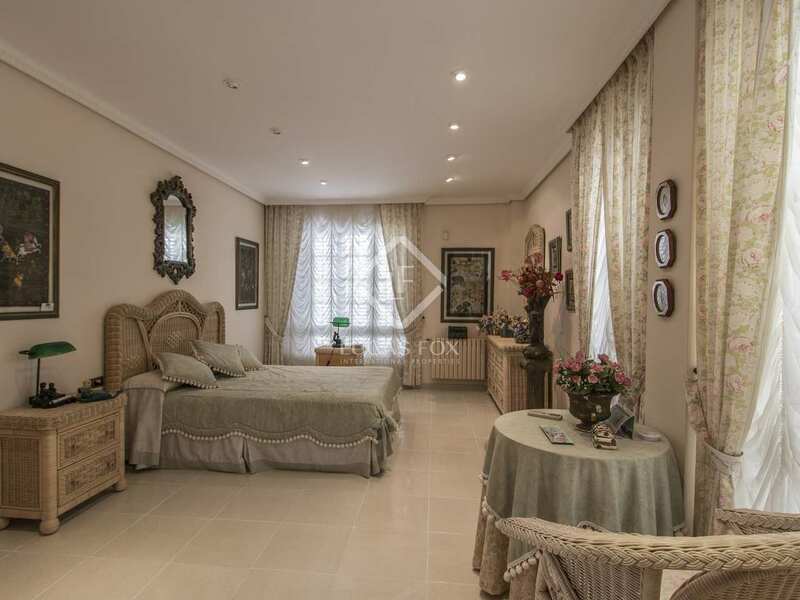 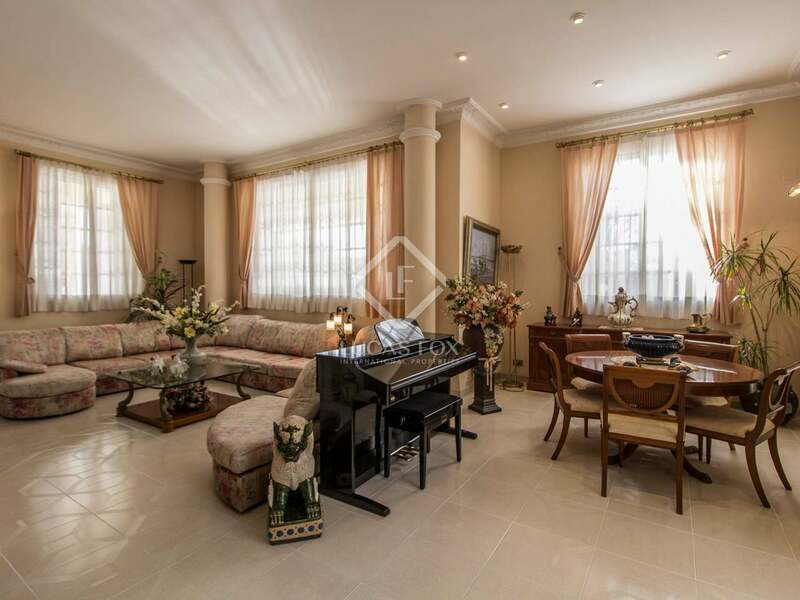 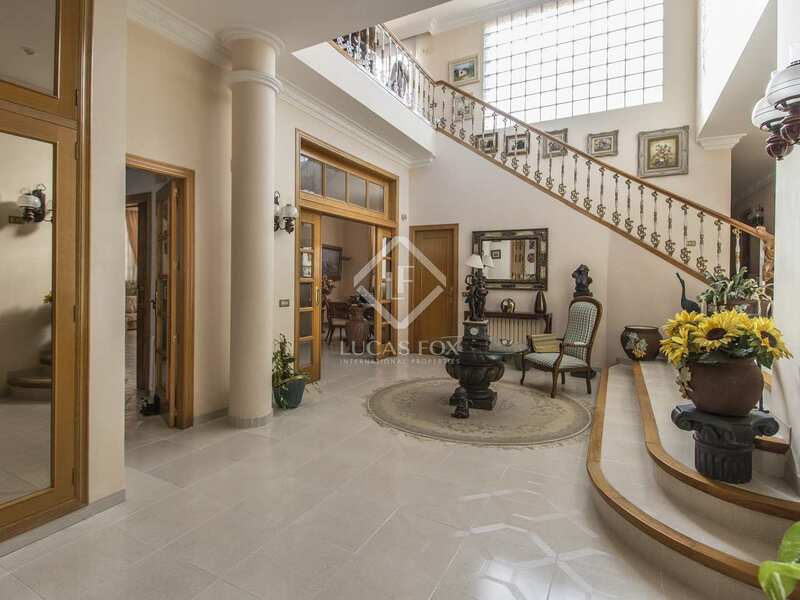 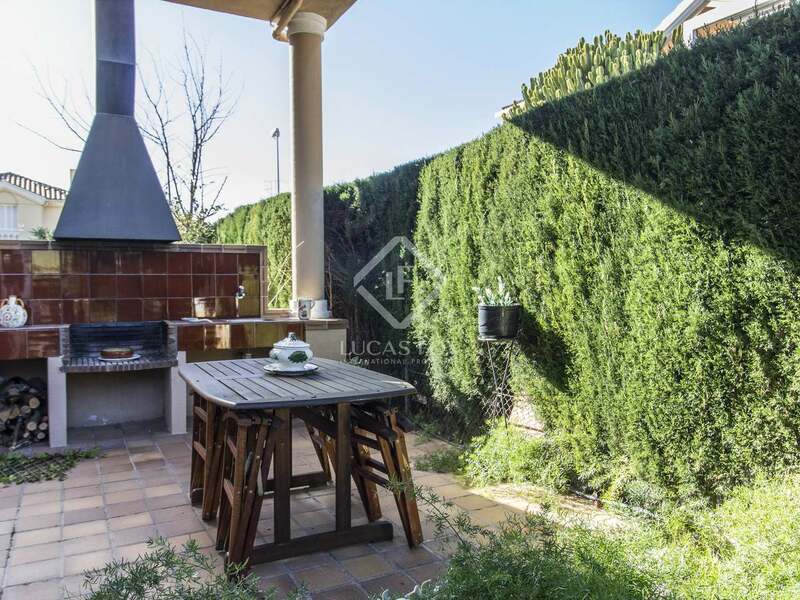 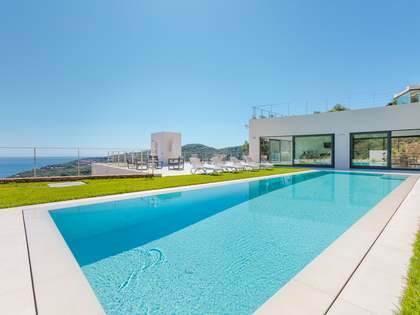 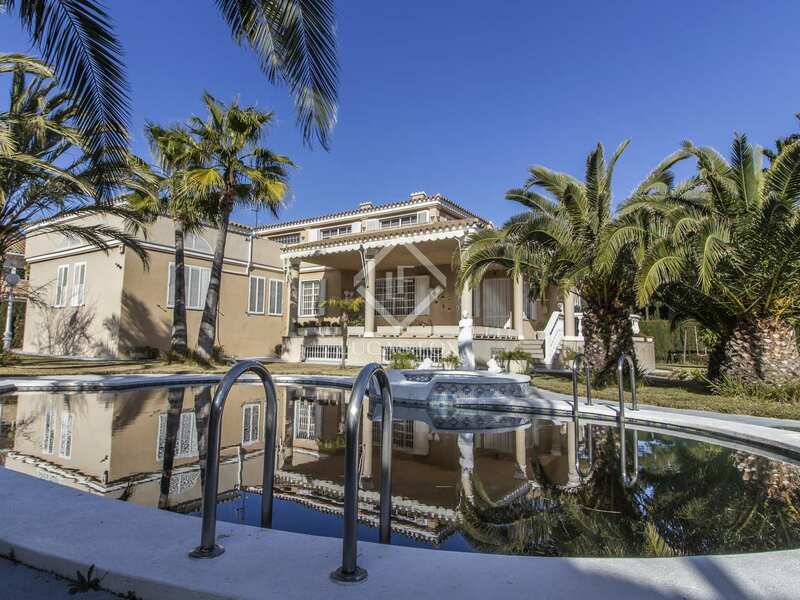 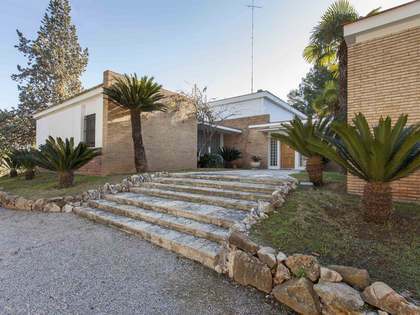 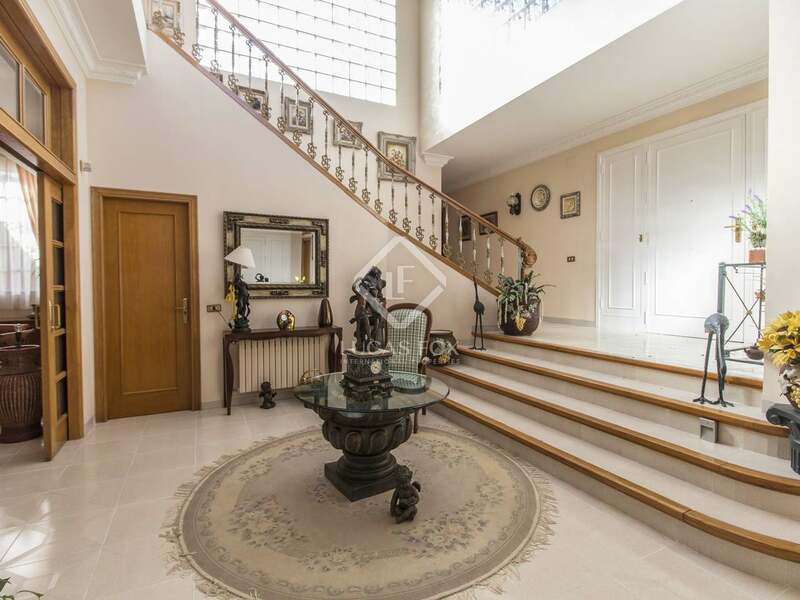 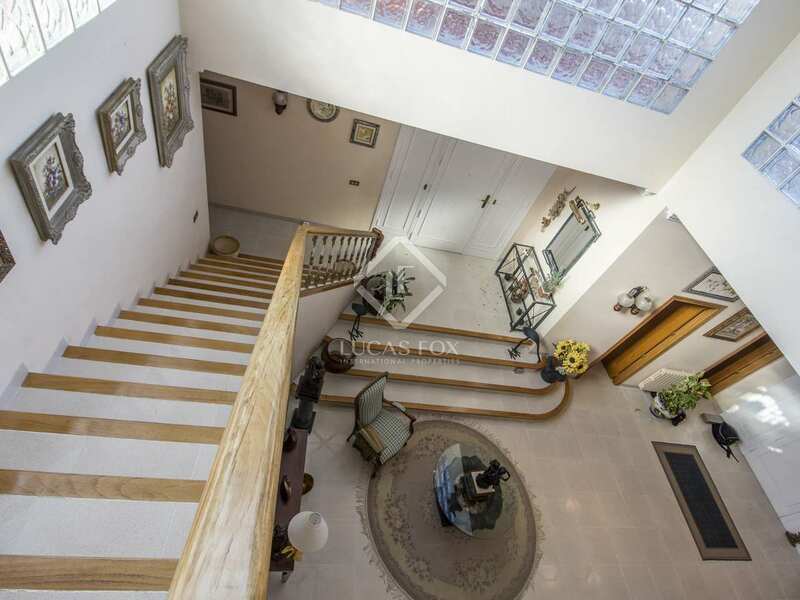 Villa of 783 m² on a plot of 1,600 m² located in one of the best areas of Benicàssim, between the town and the beach and very close to all services, 15 minutes from Castellón and 20 minutes from the airport. 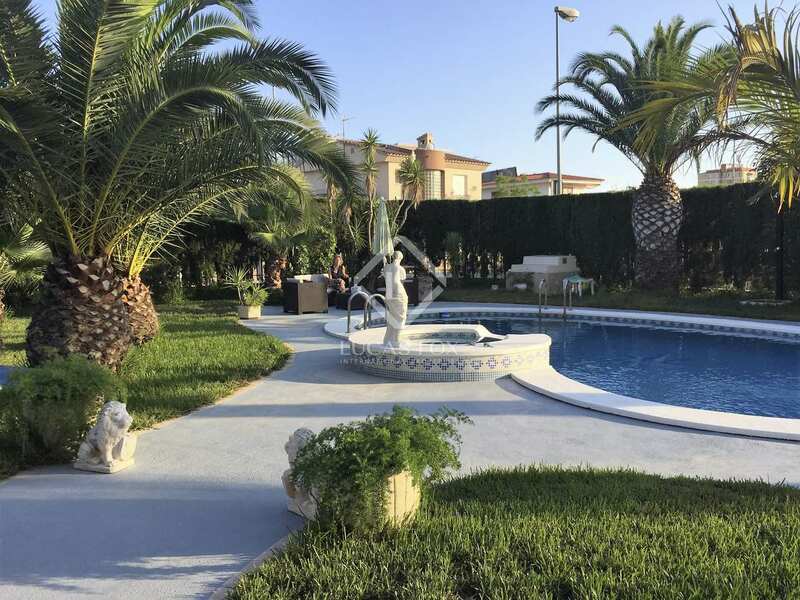 The property boasts a large garden area and a porch area where the barbecue is located, a parking area for 3 vehicles and the pool. 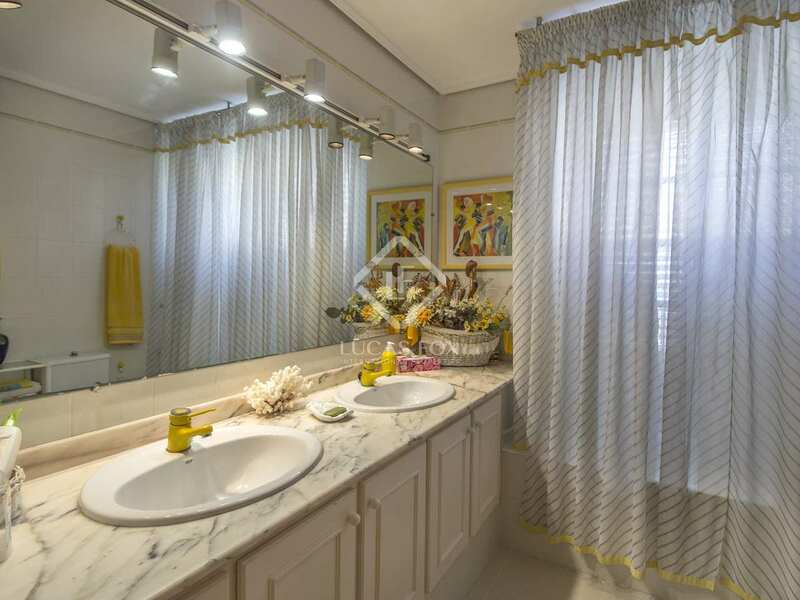 In addition, it has its own well and a perimeter pipe that drains into the well, prepared in case of heavy rain. 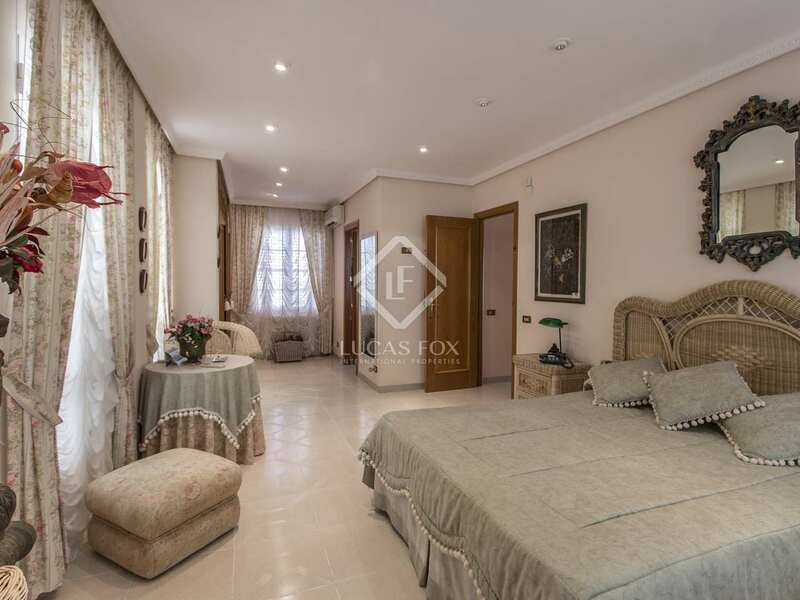 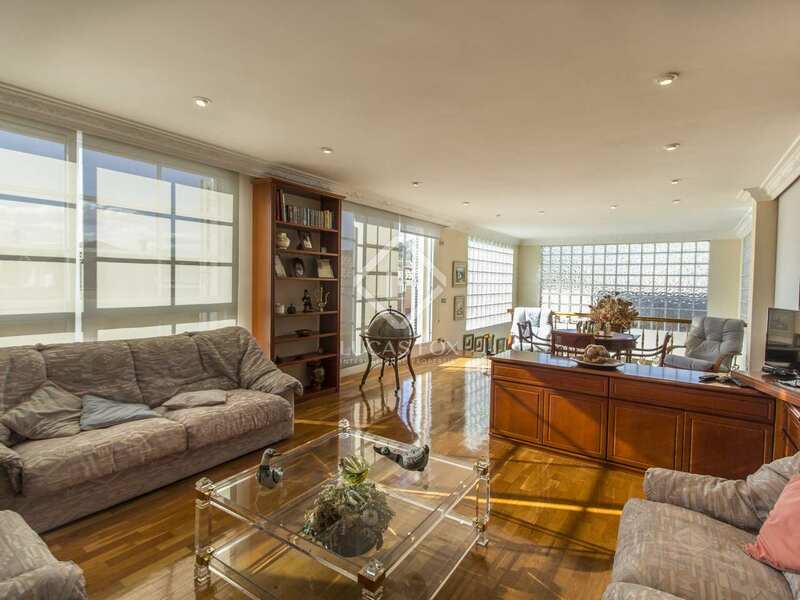 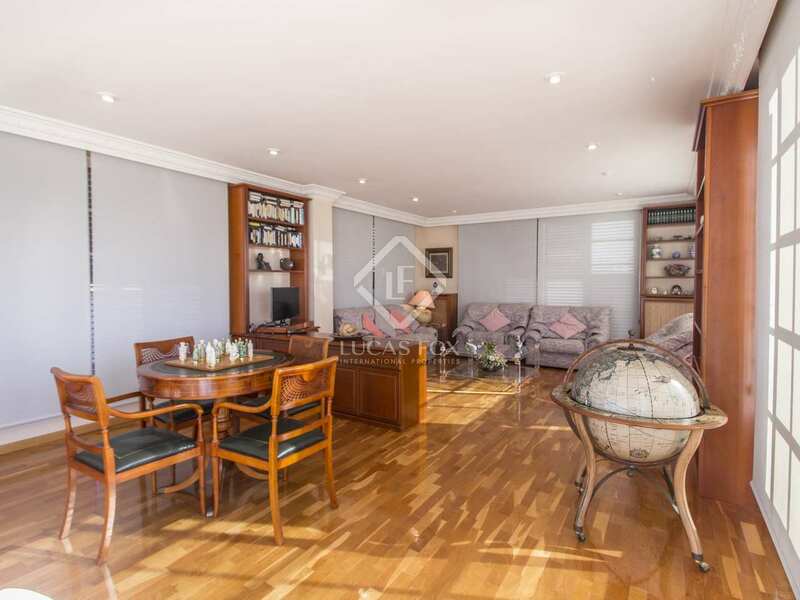 We enter the property on the ground floor, which consists of a spacious living room with large windows facing east that allow plenty of natural light in and offer views of the garden and the pool, as well as access to the generous terrace. 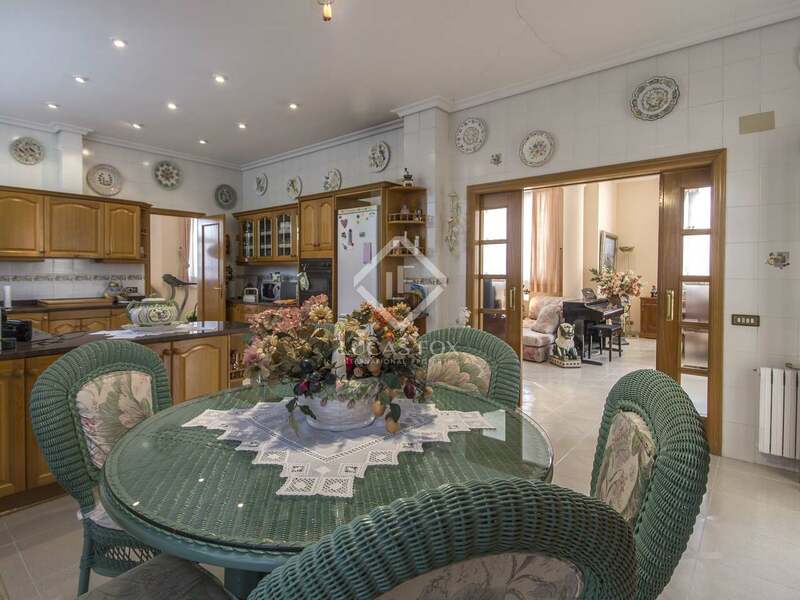 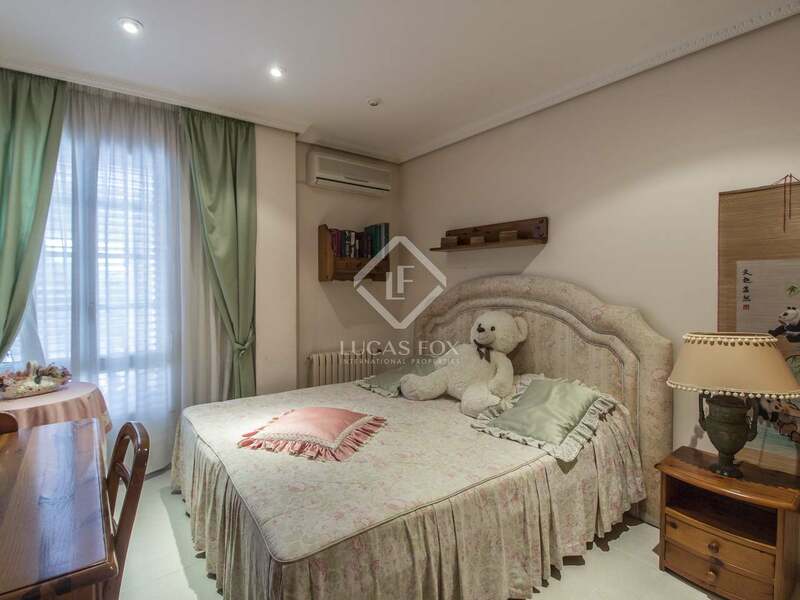 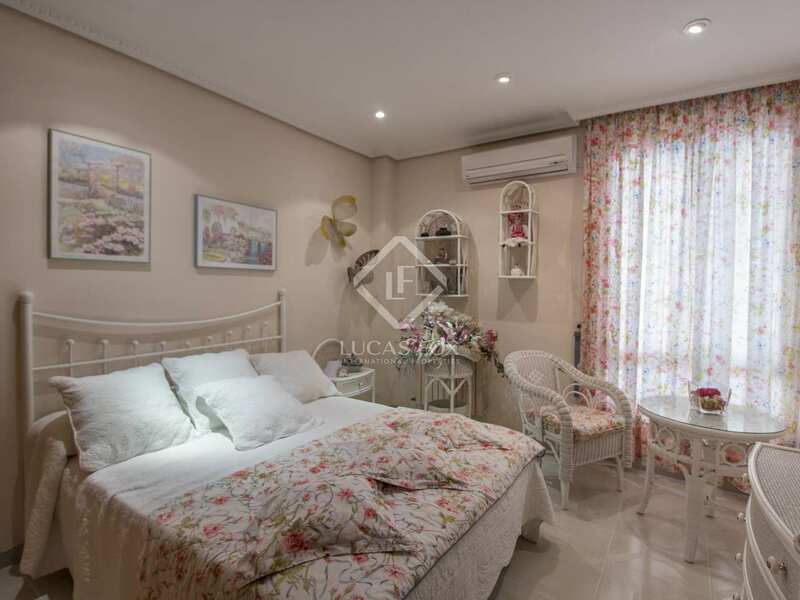 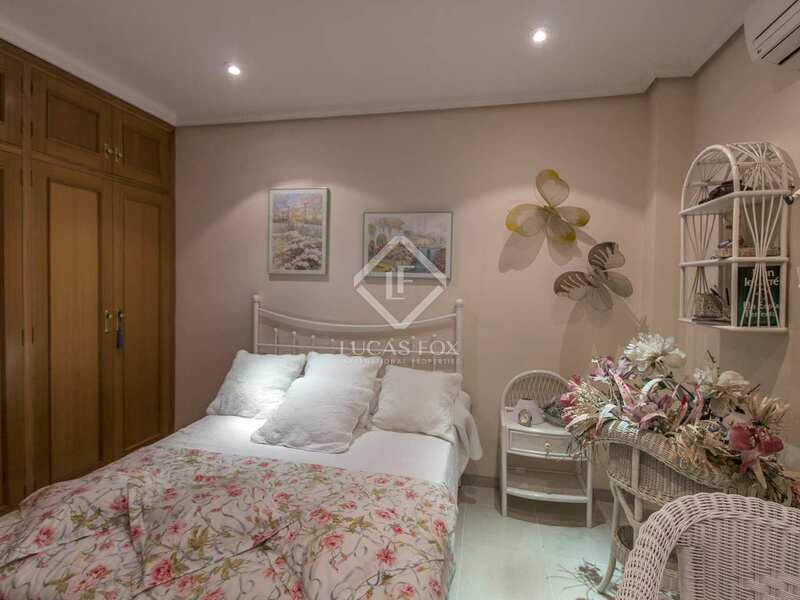 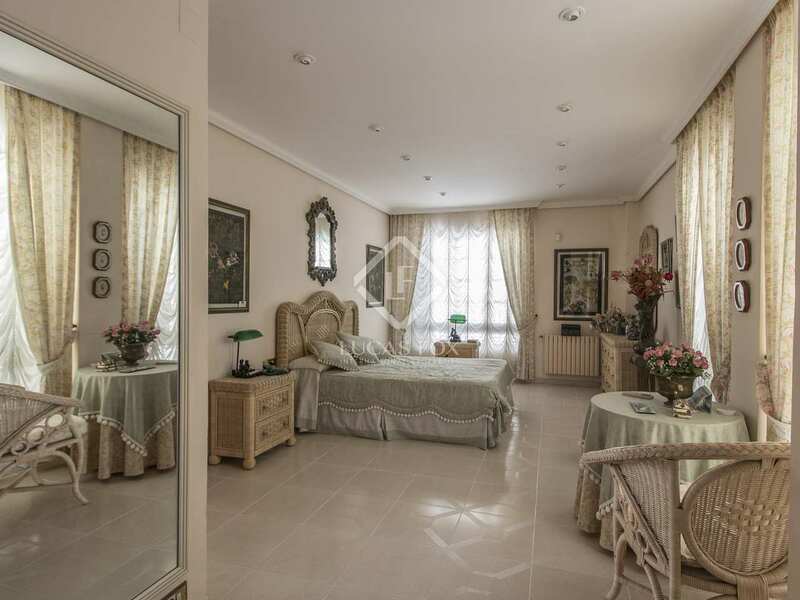 It has a kitchen that connects to the terrace, 5 bedrooms with wardrobes, all equipped with air conditioning, and 3 bathrooms. 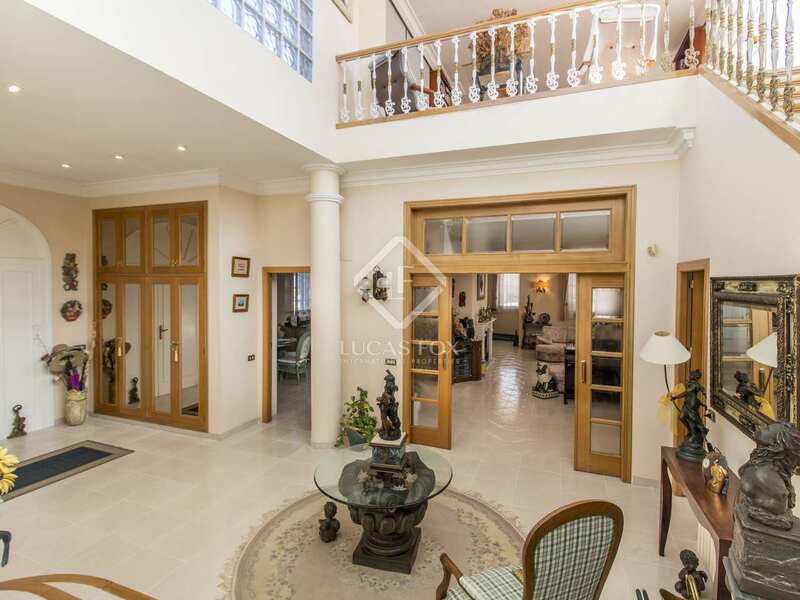 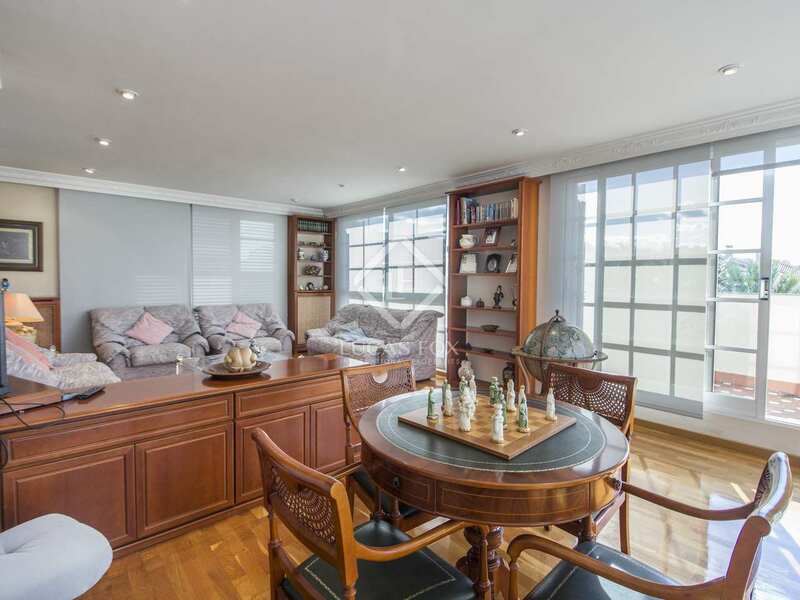 The upper floor has a large living room that is an ideal pla e to sit and read whilst enjoying beautiful views of the terrace, garden and pool. 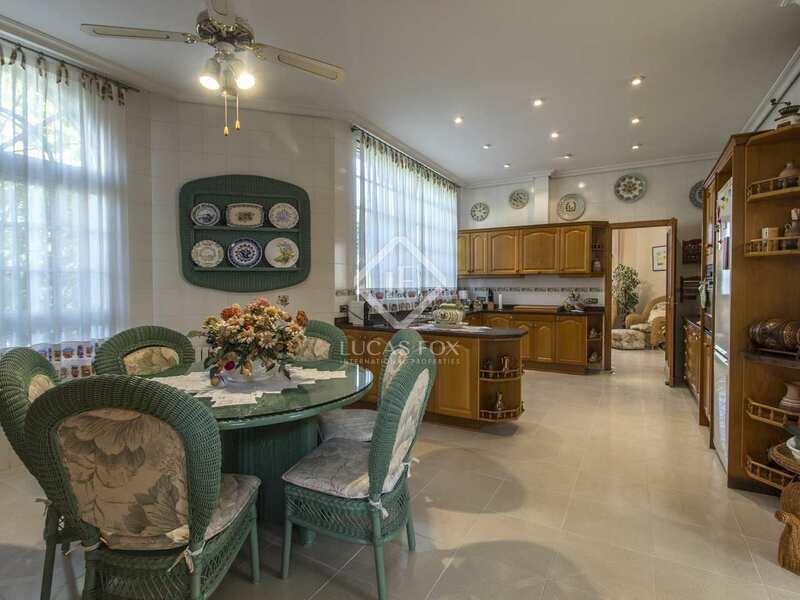 The lower floor houses a 4-car garage, a lounge, the ironing room and a cellar. 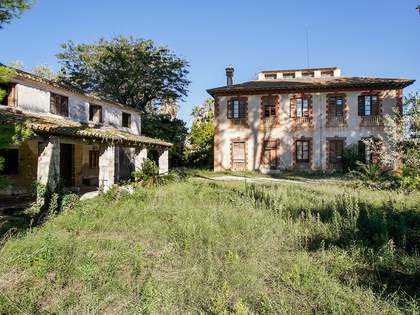 The house is fitted with an alarm and oil-fired central heating. 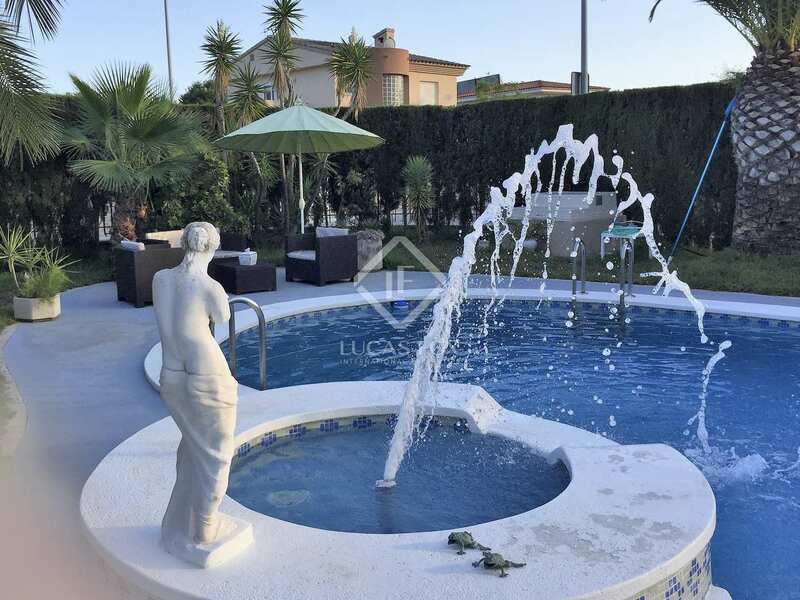 A great opportunity for families who want to enjoy all the amenities of a comfortable villa, in one of the best areas of Benicàssim. 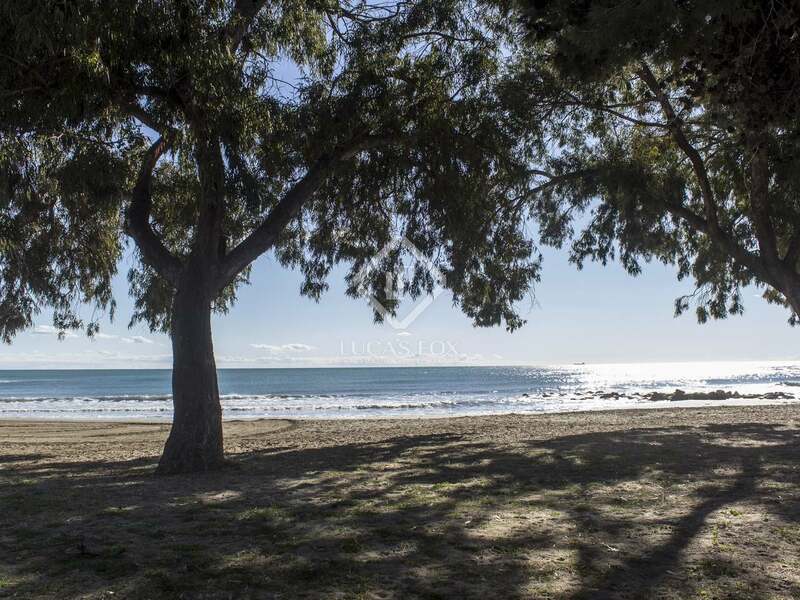 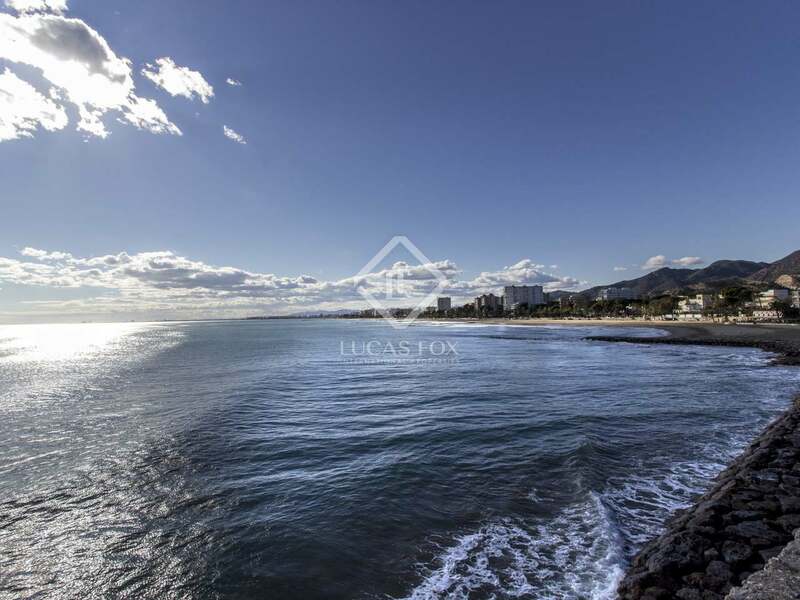 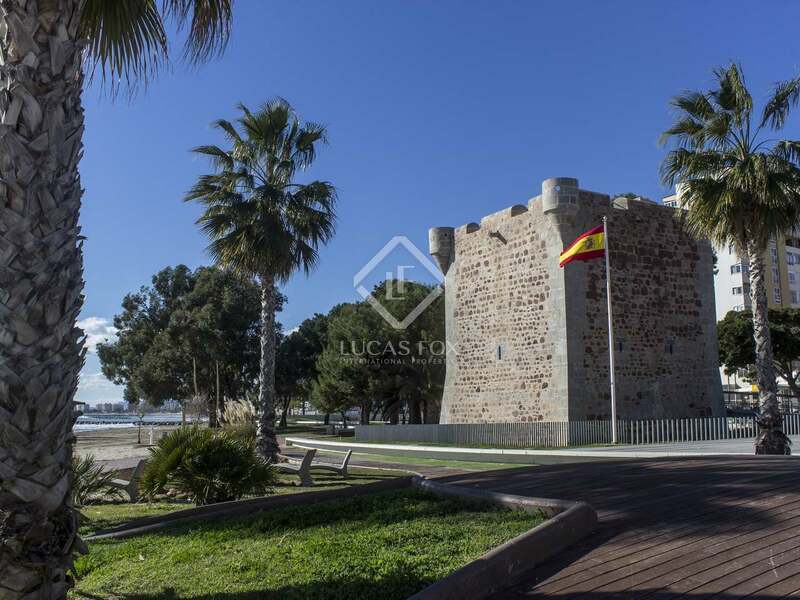 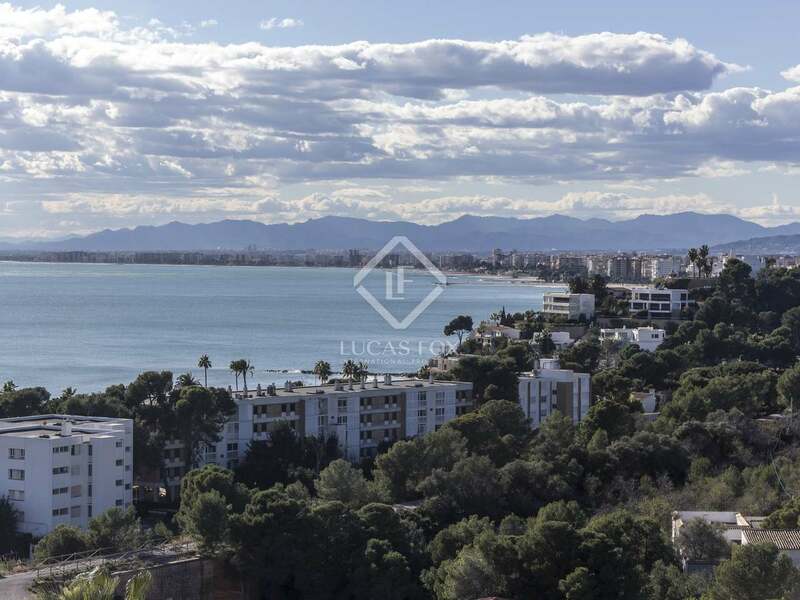 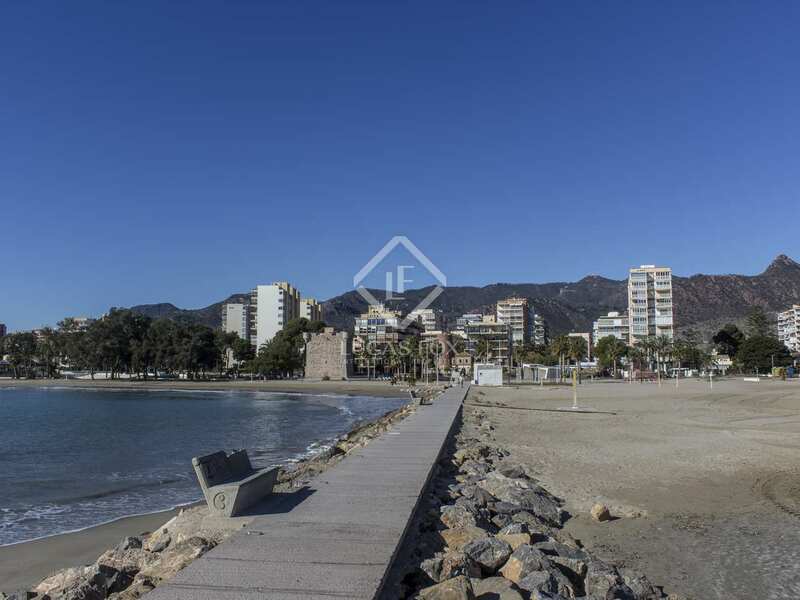 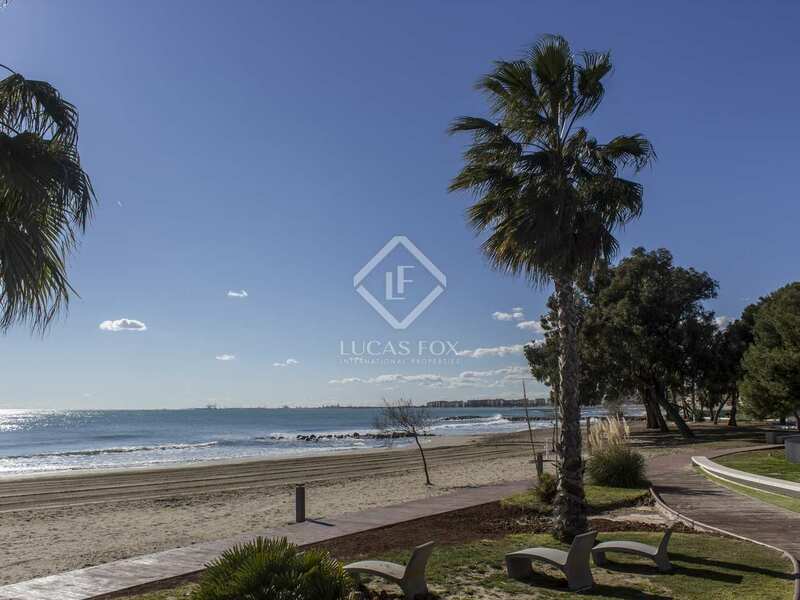 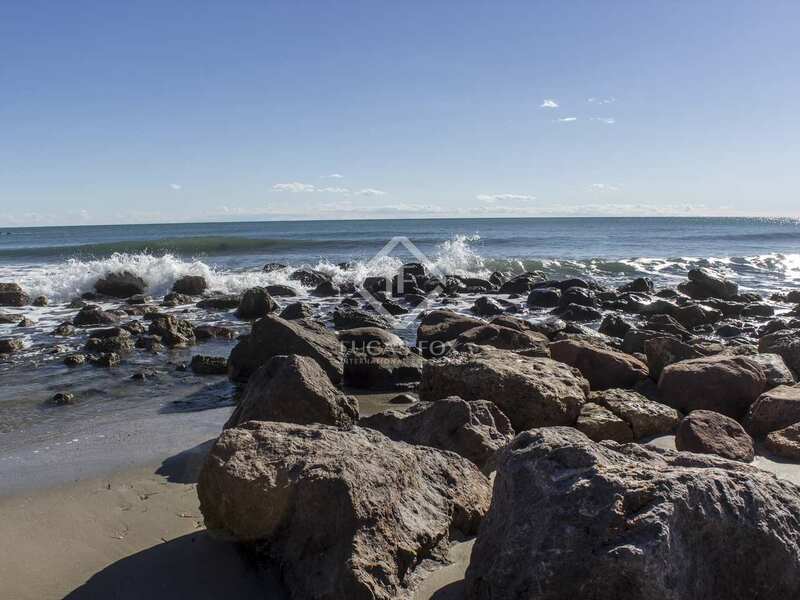 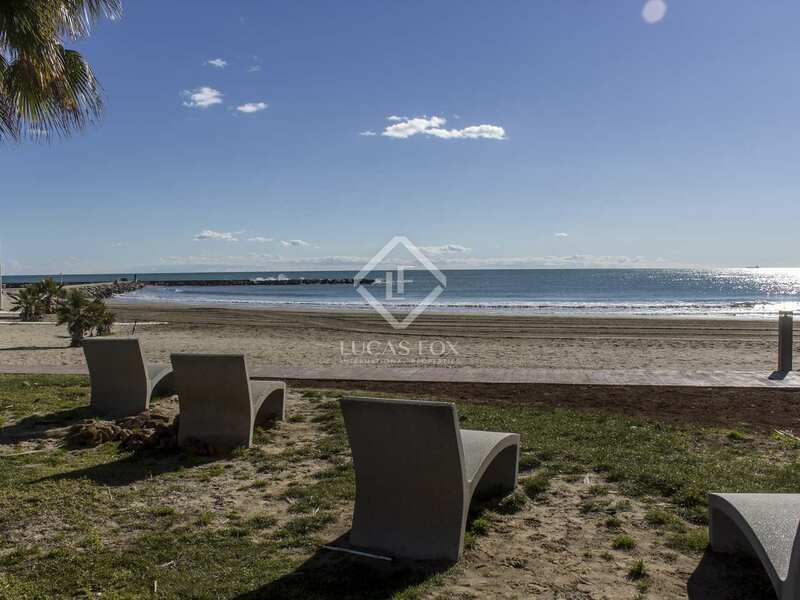 Benicàssim is a town located 15 minutes from Castellón and 20 minutes from the airport. 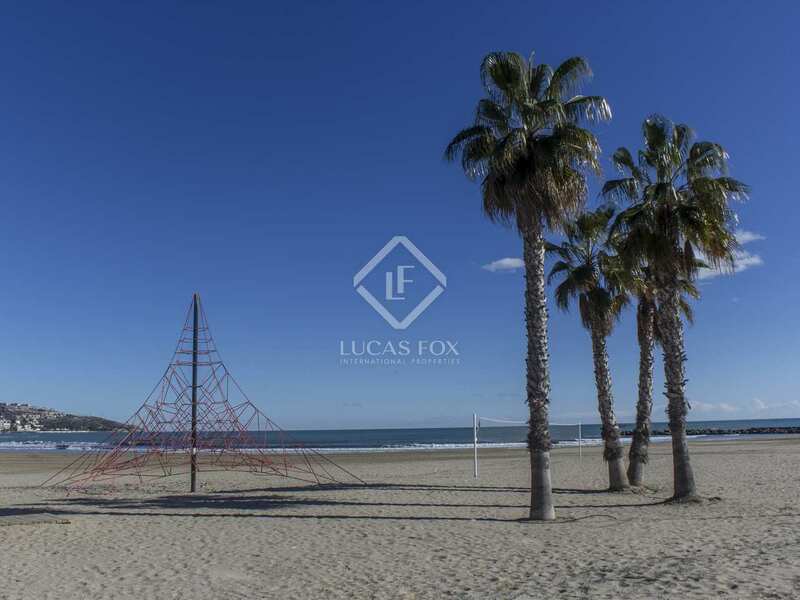 It is a town with the best beaches in the north of Valencia, with an idyllic seafront promenade and majestic mountains in the background. 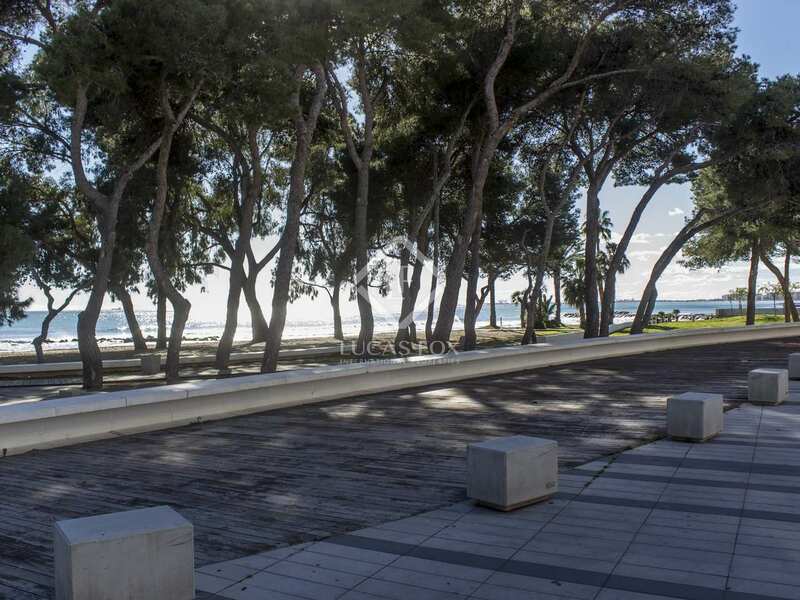 It has a greenway that connects with the town of Oropesa del Mar along the coast, ideal for outdoor sports. 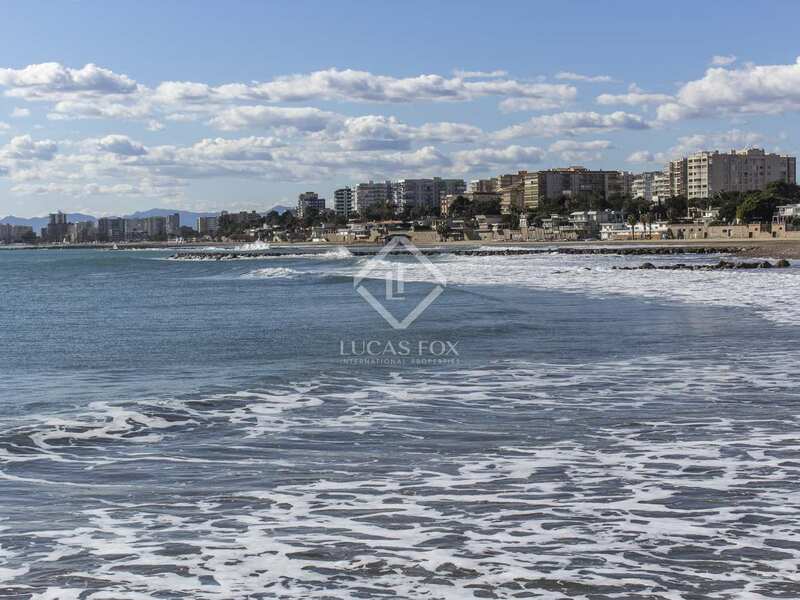 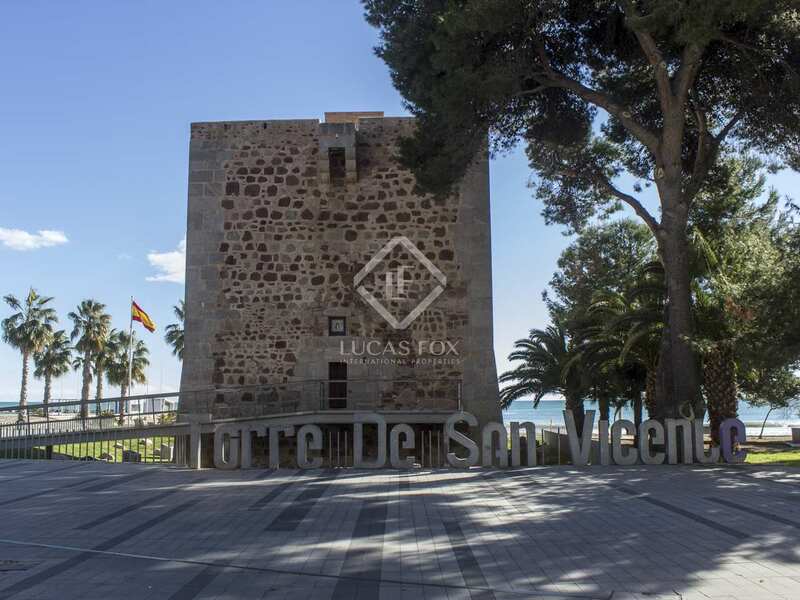 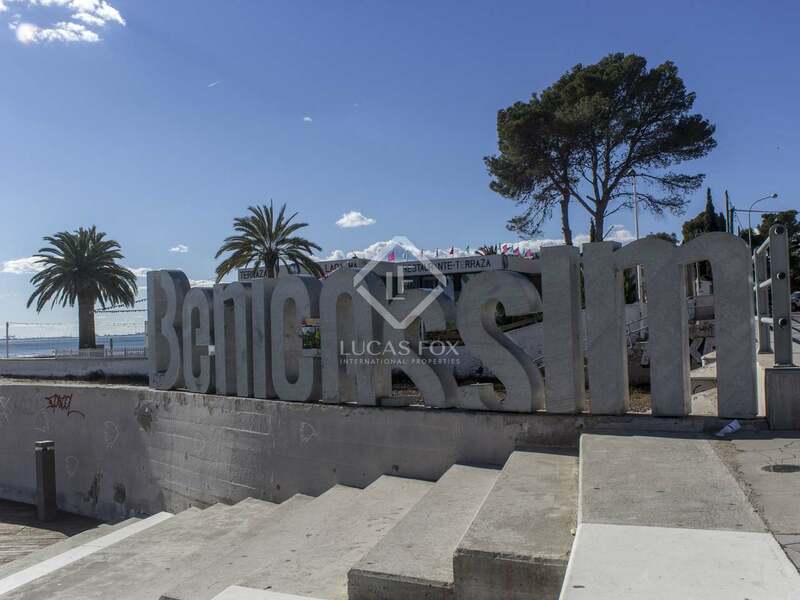 Leisure and gastronomy are the great attractions of Benicàssim.